Aptira and Cloudify have been partnering to deliver solutions for open infrastructure, SDN, NFV and ONAP for leading Telcos & Enterprises in the region. The relationship between Aptira and Cloudify began focused on a specific project to maximize the utilization and reduce costs of a large carrier’s MPLS network. The success of this project enabled Aptira to expand upon this into additional projects including IT, involving the new Cloudify capabilities for supporting Kubernetes and hardened security on OpenStack and VMware. The new support being shipped will enable additional adoption of the open orchestration concept, bridging the networking world and IT through a common orchestration platform. Aptira has been delivering multi-cloud solutions based on Cloudify’s orchestration platform, including deep expertise around OpenStack and open networking projects, being a joint-member with Cloudify in the Linux Foundation Networking project, along with a community leader around OpenStack in their territory. Ready to move your network into the software defined future? Automate your network with ONAP. 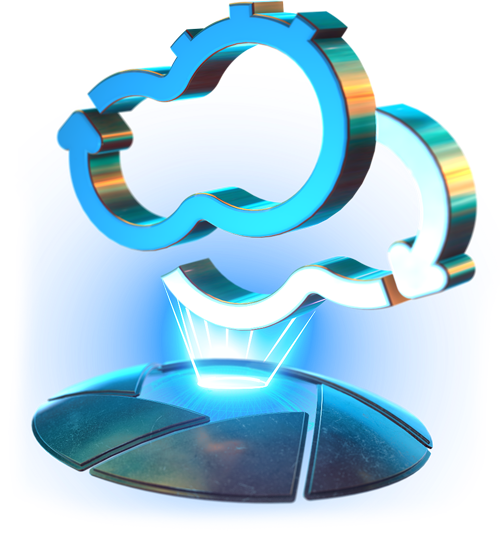 Cloudify was designed from the ground up on principles of openness to power the IT transformation revolution – enabling organizations to design, build and deliver core business applications and network services more economically, without compromising on security or IT simplicity.